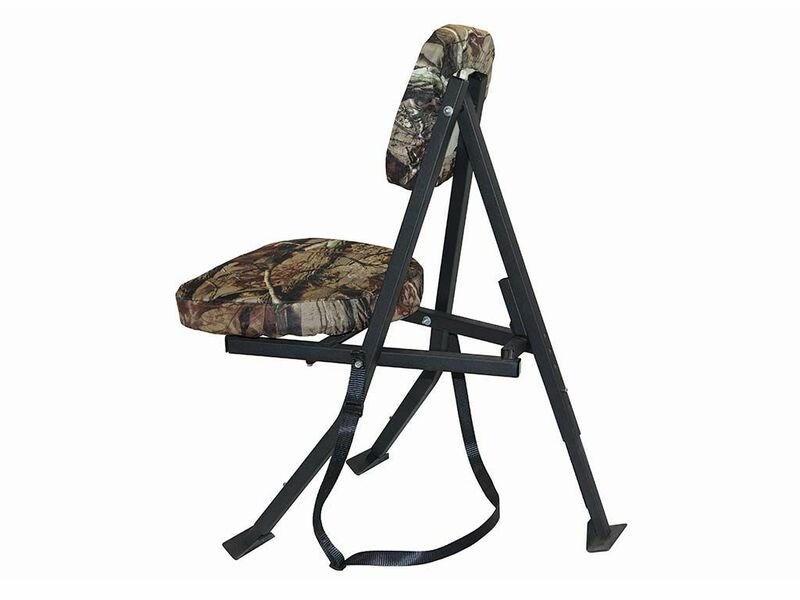 Whether you are hunting in a box blind, ground blind or in open field dove hunting, the Redneck Portable Hunting Chair is the ultimate hunting chair solution. 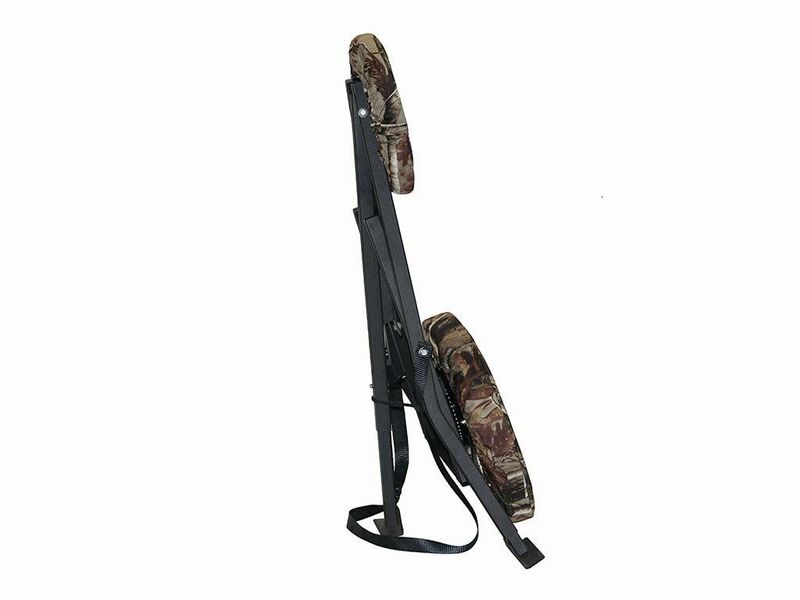 It comes with convenient carry strap and collapses in seconds. 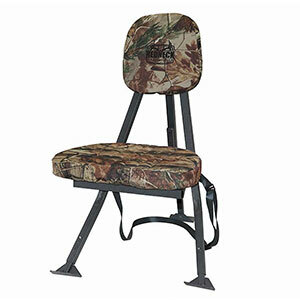 The seat swivels independent from the back which keeps chair from bumping others inside the blind as you rotate position. 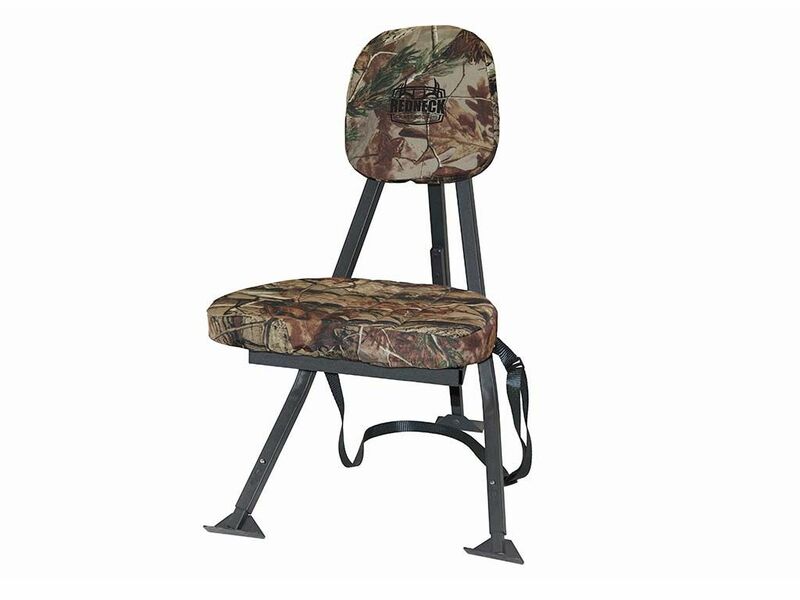 The most common statement we hear from customer is "This is the most comfortable, quiet and functional hunting chair I have ever used." 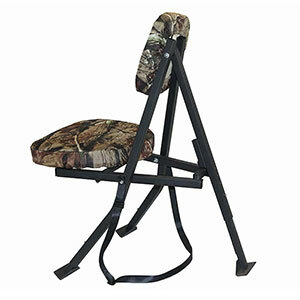 It is extremely strong and can support up to 350lbs. 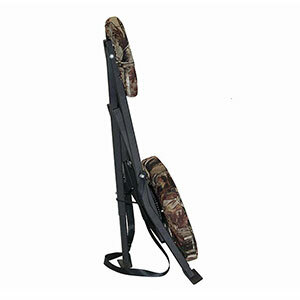 The combination of quietness, comfort and adjustability give you the ability to enjoy long hours in the field.